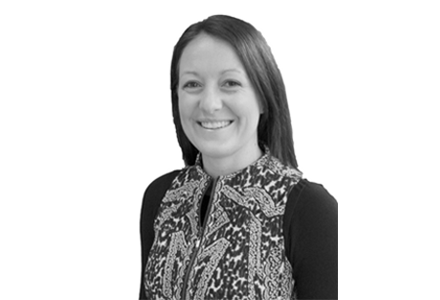 An entrepreneur at heart, Leah is the behind the scenes manager for Capital Claims and the perfect business partner for Mark. With a Bachelor of Economics from the University of Newcastle and years of senior management experience in corporate and not-for-profit enterprises, Leah oversees business operation in the areas of marketing, finance, people and business systems. Leah has a varied background crossing financial planning, real estate, not-for-profit, property investment, and business coaching. Leah has now harnessed this experience to a specialist focus on helping investors to improve the affordability and cash flow of property investment, using Tax Depreciation. Having co-founded Capital Claims with Mark, Leah and Mark have married his extensive technical knowledge and experience, with her economics and business background to offer a quality service to property investors and their financial advisers.